V Ditcher – SWECO PRODUCTS, INC. 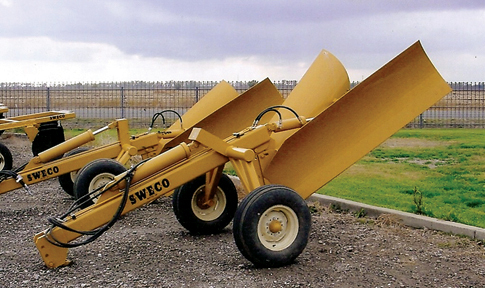 The SWECO V Ditcher is designed to permit a farmer to do a fast, one man job of ditching. It is ideal for irrigation, drainage, and ditch clean-out.